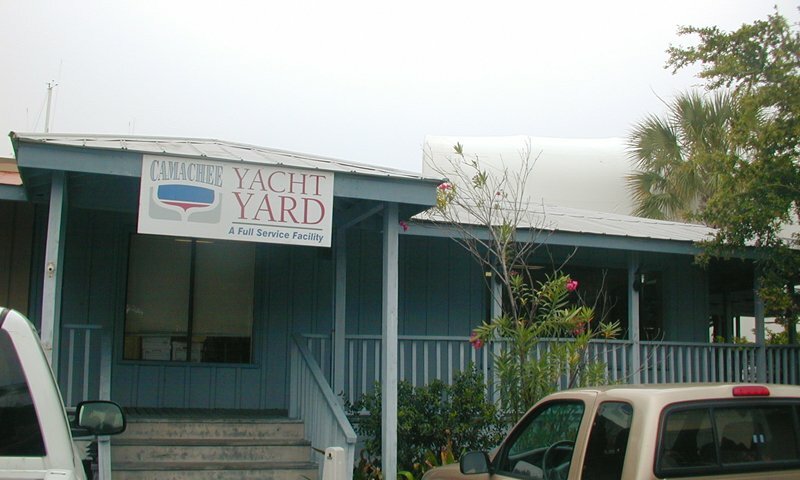 Camachee Cove Yacht harbor is a full service marina. Camachee Cove Yacht Harbor is a full service, convenient marina for guests. This all-inclusive island offers boat rentals, a harbor, docks, dining, fishing, sailing, stores, and an Inn. 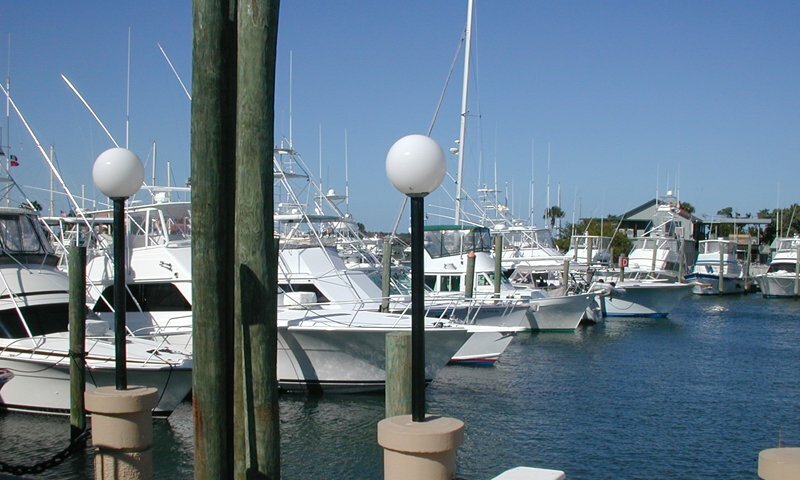 Located just a few miles from St. Augustine's historic District, the Camachee Cove Yach Harbor is a completely protected marina, less than a mile from the St. Augustine Inlet and Atlantic Ocean. The marina can accommodate boats uo to 125 feet. Guests can stay overnight, weekly, monthly, or permanently. 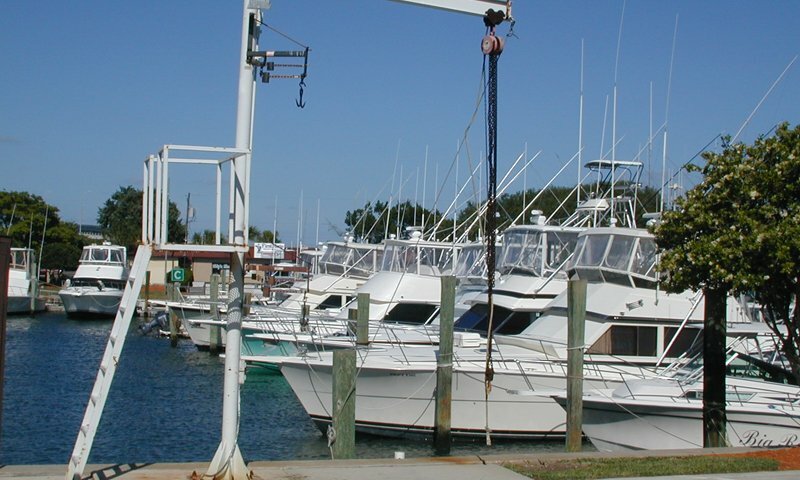 The Camachee Cove Yacht Harbor offers gasoline, diesel, commerical diesel, and oil. We dinged a prop in Fernandina on our way to Pensacola. We could not proceed with the resulting vibration. The staff at Camanchee Cove hauled our forty-six foot motor vessel promptly, removed the prop and returned the boat to a slip. We were able to have the prop repaired overnight. When the repaired prop was returned, we were hauled again, had the prop reinstalled and the boat splashed. Very impressive service. Many thanks.